Looking for adventure? Inspiration? Culture? 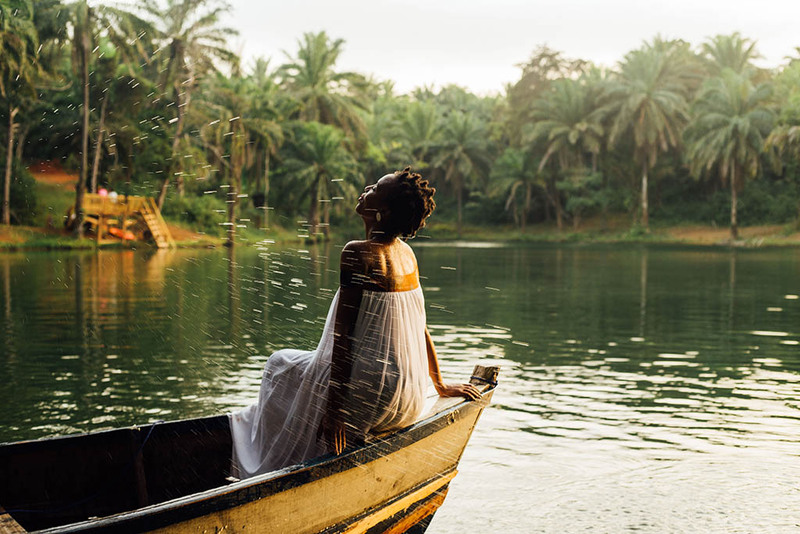 One look Neema Jodie or ‘theBongolese’ as she is better known Instagram feed, busting with people, and stunning vistas, is not only guaranteed to fuel your wanderlust but also accord you the opportunity to live vicariously through her compelling and engaging photography. 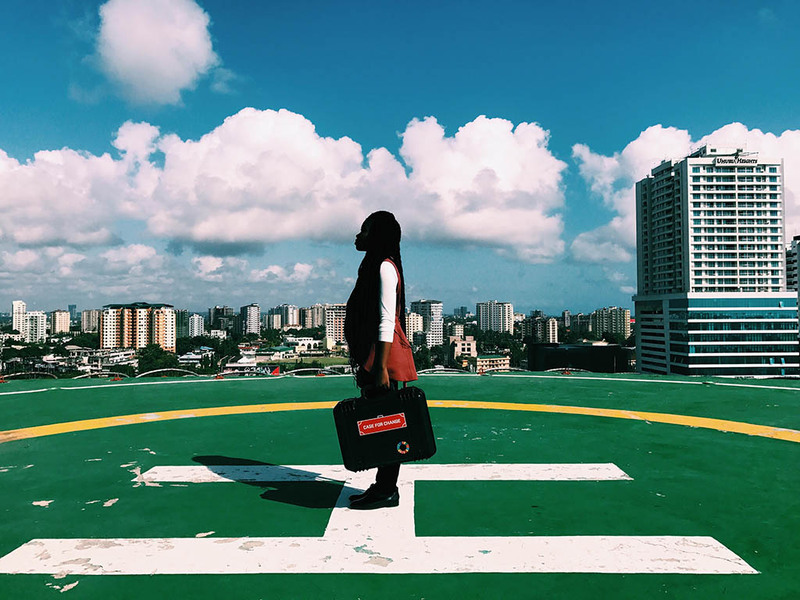 A filmmaker and a documentary photographer, Neema is on a mission to rebrand and create authentic narratives about Africa, with captivating visuals accompanied by concise commentaries, an undertaking that has seen her featured in international media outlets such as CNN. Describe the philosophy behind you photography, what inspires you? Representation and perspective are the most important elements of my photography. Africa needs more people to tell the world her story. 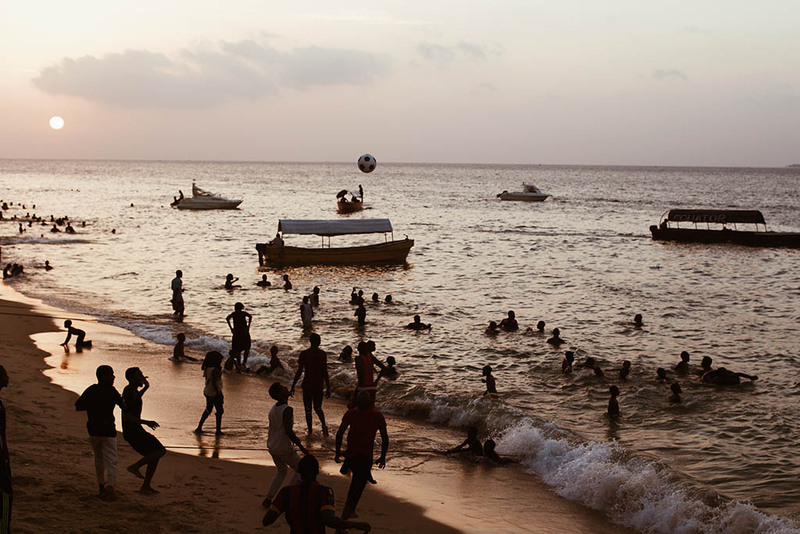 I believe that onus falls on us Africans to give an accurate and ethical perspective when capturing photographs of people and places especially as it relates to African life. I’m inspired by the here and now, capturing a subject, a scene, a moment in time, mostly the world around me. I seem to be inspired by light and how it hits and changes the mood of a subject. You will notice some of my subjects are subdued with the surroundings exhibiting the unique effect of natural light and shadows. Getting ideas from other photographers can also be very inspirational. Perusing through other photographer gram or blog, I have exposed myself to new ideas, photography styles and techniques. Photography allows me and encourages me to see the world from different angles and perspectives. Does photography influence where and how you travel? Yes, I love cities with vibrant scenes either interesting cultures or places with scenic landscapes as backdrops. 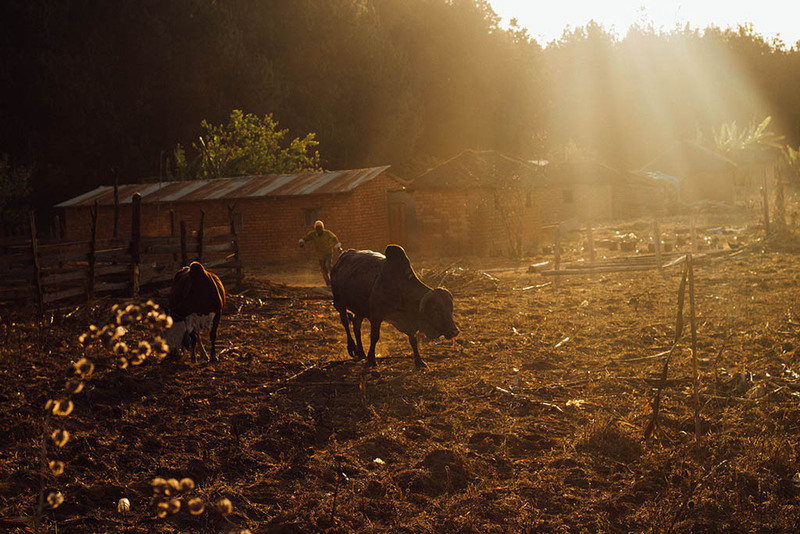 I also love off the beaten path destinations, places with the sense of a middle-of-nowhere vibe. 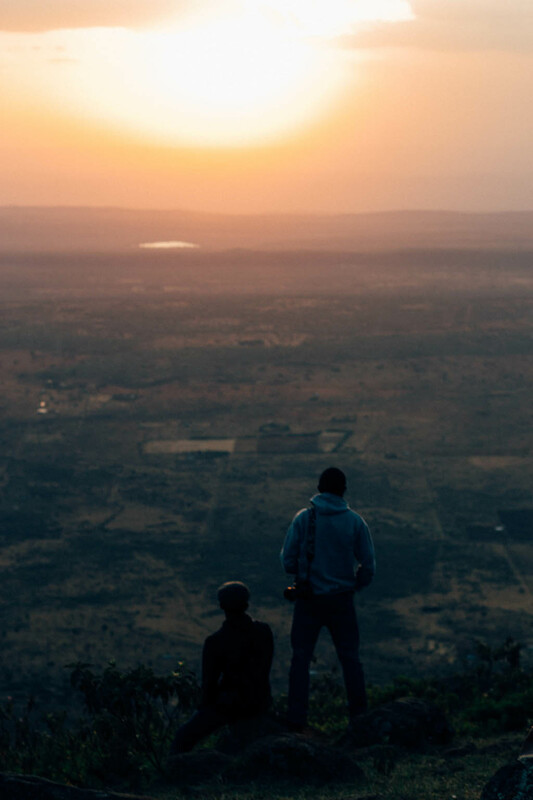 You spent a considerable amount of time in Kenya, what has your experience in Kenya like? What you loved and what you did not love. 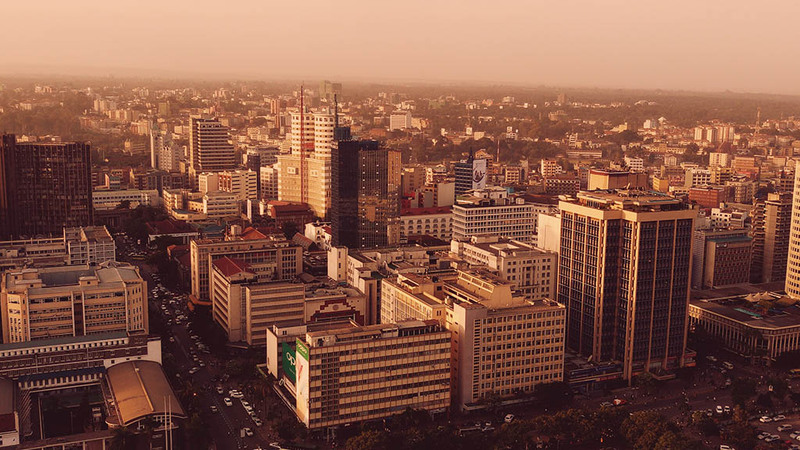 I loved Nairobi, its fast-pace, bustling streets, vibrant matatus and towering buildings. 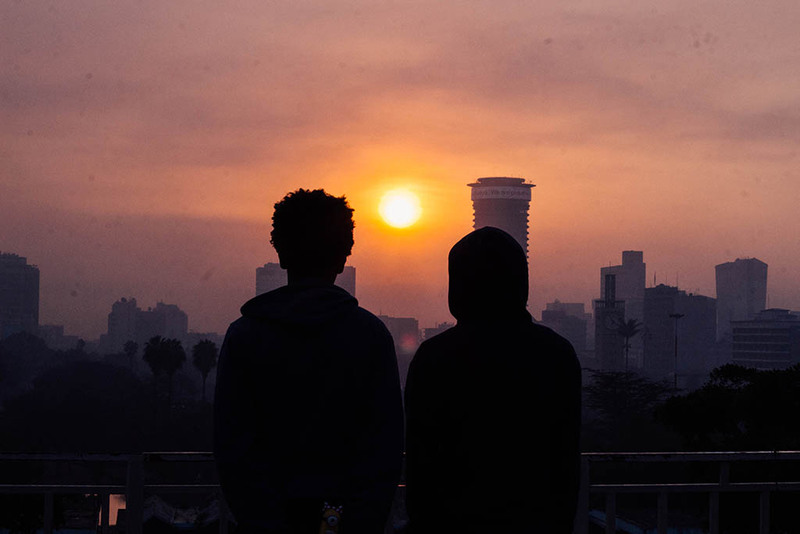 Nairobi is the pulse of Kenya’s thriving creative scene. It was in Nairobi where one day I attended an Instagram meet, because I wanted to meet new people. I met a crew of photographers, and you know what they say about how you are influenced by the people you hang out with. I began to pick up photography by association, or by accident, although I have always had a love for visuals. 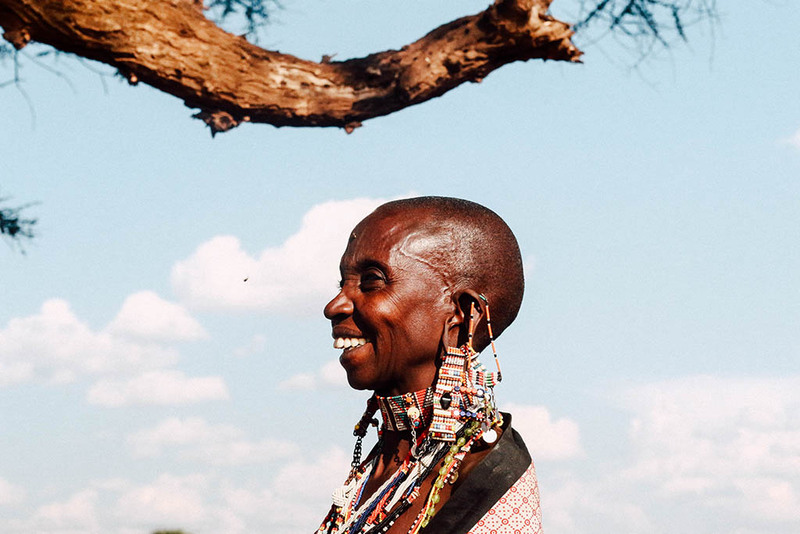 I loved the openness of Kenya’s creative community to collaborating and helping one another. I hated the traffic jams, travelling in and around Nairobi was always a gut-clenching gamble. It was not unheard of to be caught up in traffic for up to two hours or more. I once missed a flight because I failed to factor the notorious Nairobi traffic in my itinerary. View of Nairobi CBD from Uhuru Park. You are from Tanzania. 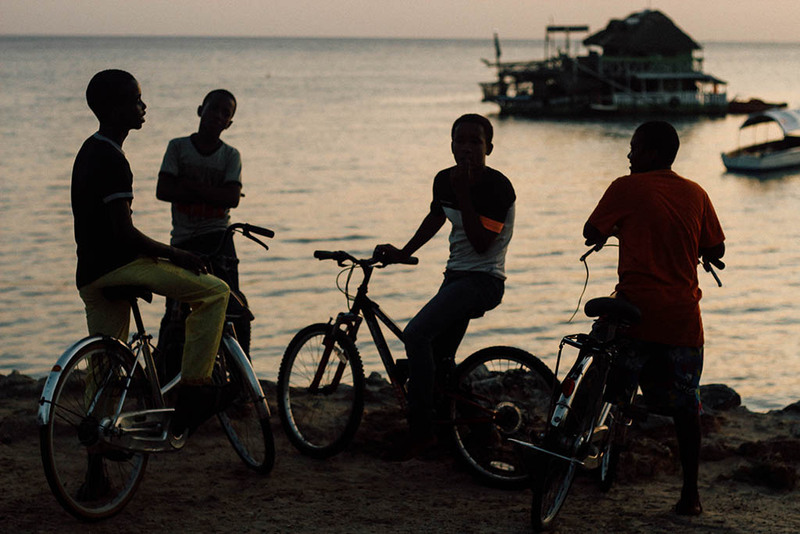 How would you describe the local culture and life in Tanzania? What would you like people to know about Tanzania? 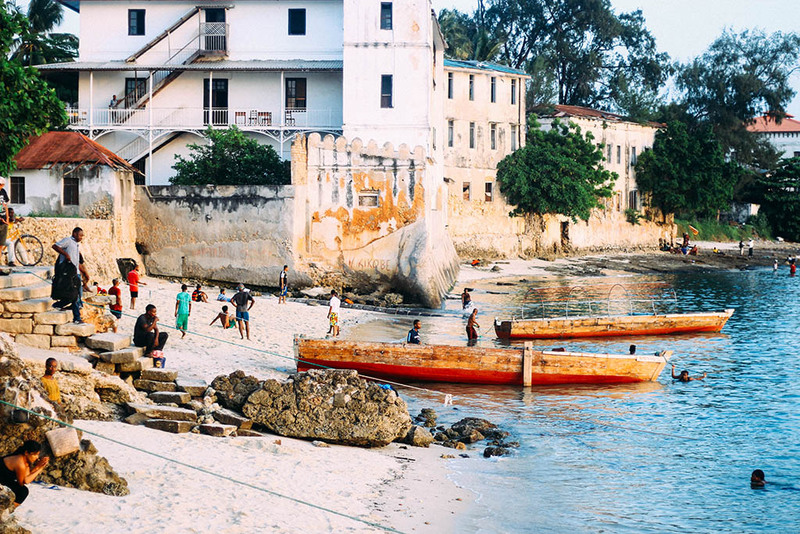 Tanzania is not only stunningly beautiful, but it also brimming with abundant and varied world-class attractions. 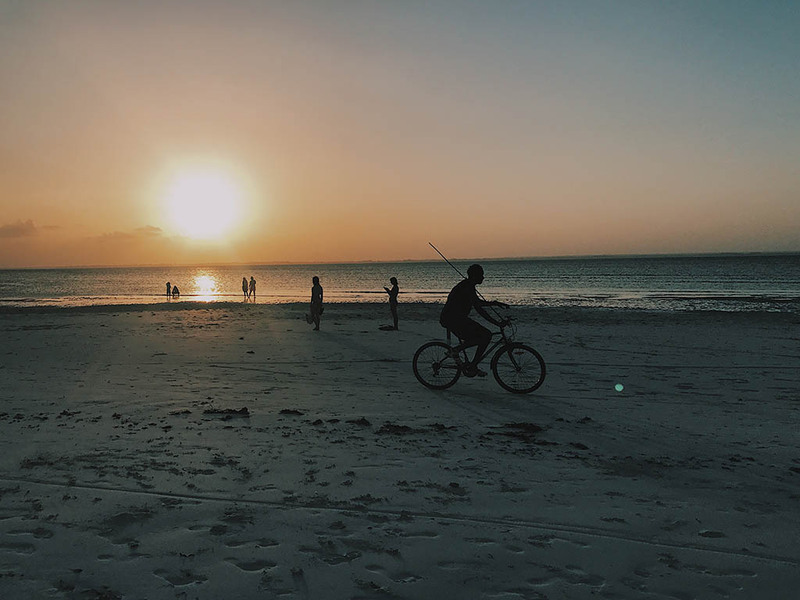 From the rooftop of Africa – Mount Kilimanjaro, to the expansive coastline with a sprinkling of breathtaking islands, such as the amazing spice island Zanzibar. 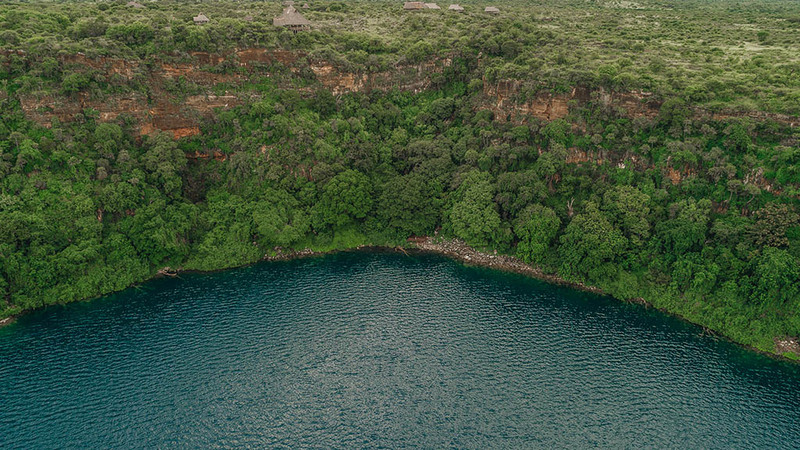 Then there is the rich ecosystem that supports a massive range of wildlife, from the plains of the iconic Serengeti, the geological uniqueness of the Ngorongoro Crater, to the little known Selous Game Reserve in the South. Tanzania is a huge country with a rich tapestry of varied ethnic groups and distinct cultures. Despite there being people from different regions each so distinctive from each other, the people are one and united. 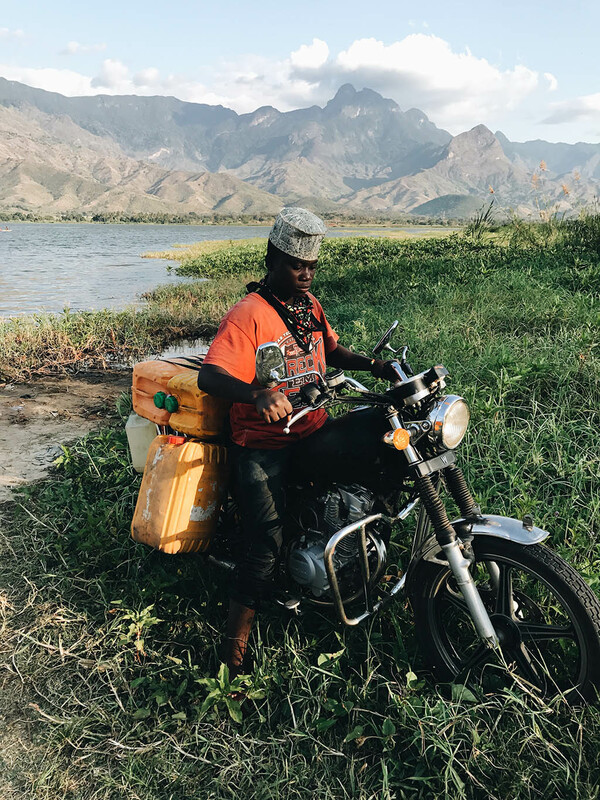 Besides Tanzanians are also warm and friendly and one thing that you will encounter while travelling throughout the country is the kindness of Tanzanian people, their big smile and welcoming arms. Tanzania is undoubtedly one of the top tourist destinations in Africa. 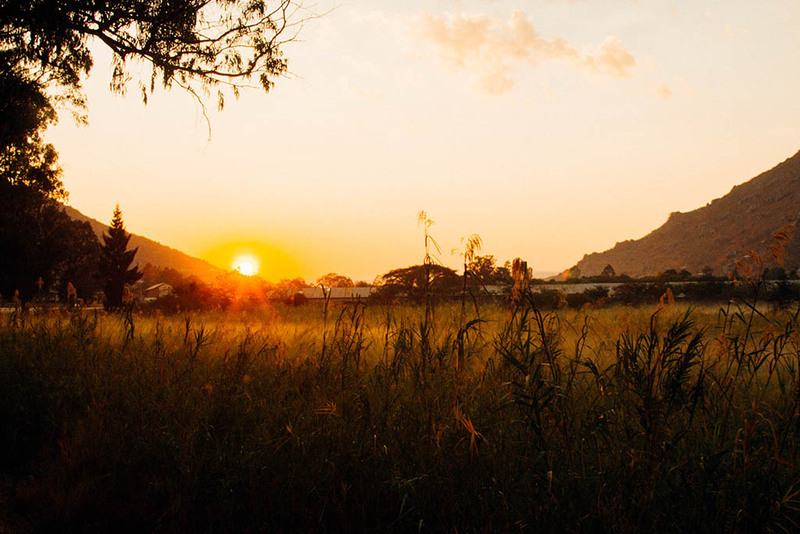 Which place would you personally recommend for travelers interested in visiting Tanzania? Moshi, the administrative center of the Kilimanjaro region is a place I would highly recommend. 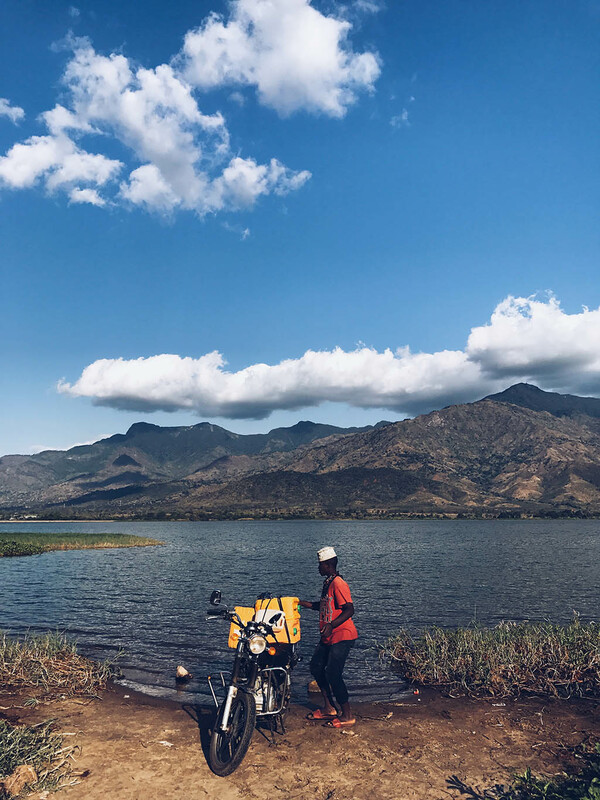 I recently travelled to Moshi, and despite having lots of things to do and see, I did not even scratch the surface, of what this region has to offer. 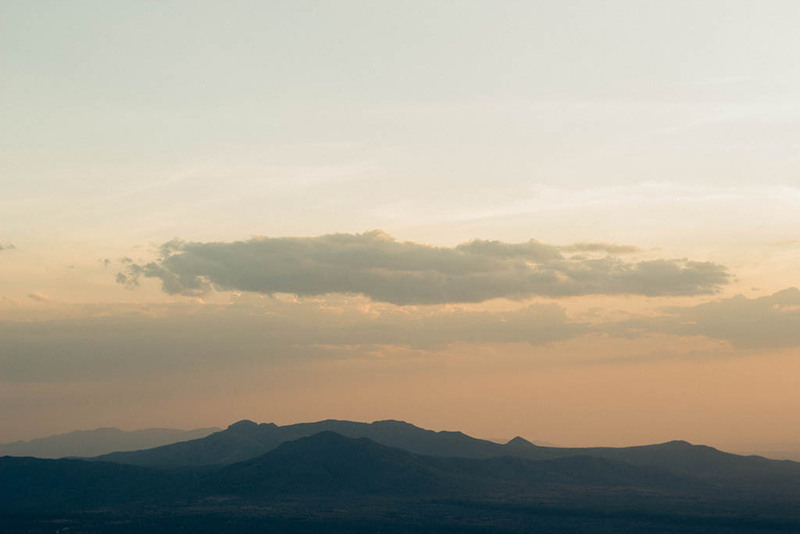 Of course I cannot fail to mention Kilimanjaro, this colossus of a mountain that towers over Moshi and dominates the northern region of Tanzania. 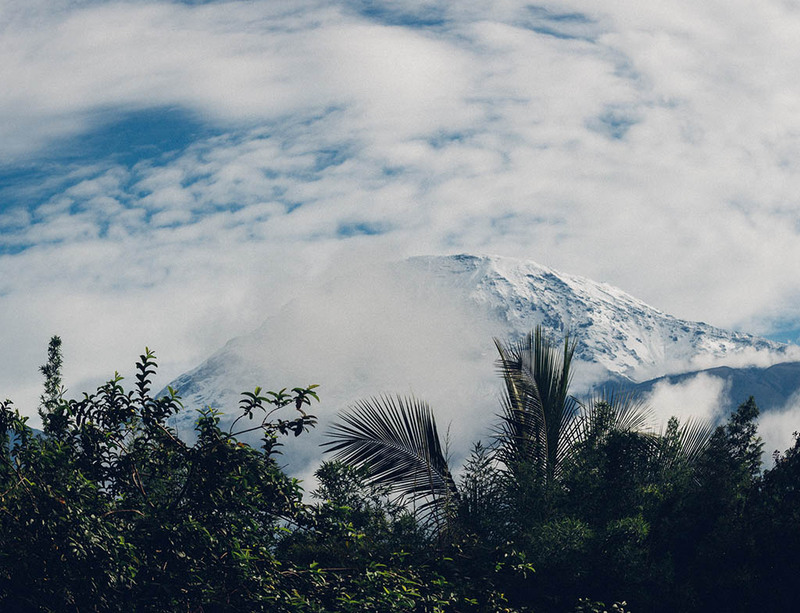 It is Africa’s highest peak and is normally the starting point of most travelers visiting Tanzania. Moshi offers much more than just Kilimanjaro trips. A 30 minute drive from Moshi town you get to Materuni. 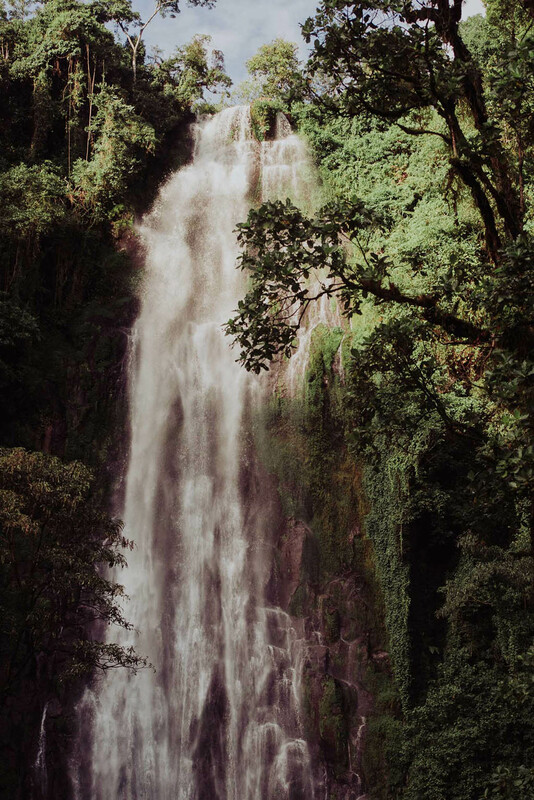 Thereafter another 45 – 60 min hike, you find yourself beguiled by the majesty of Materuni Falls. 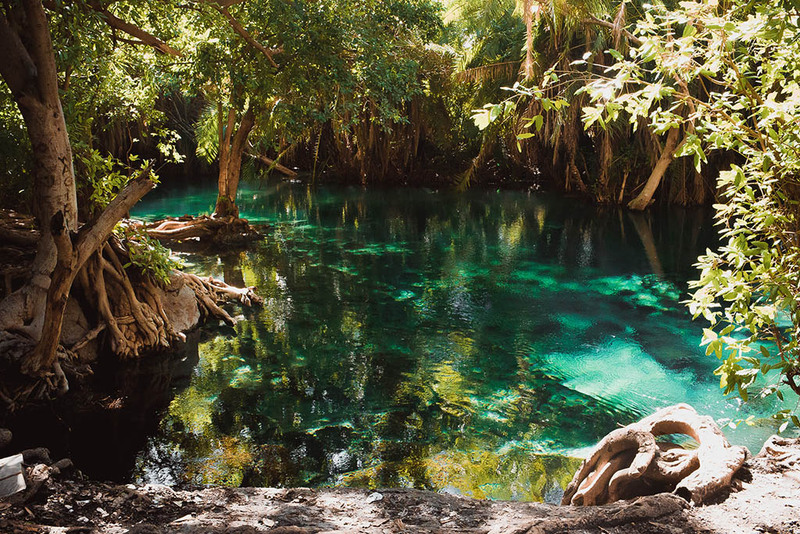 Then there is the mesmerizing paradise that is the Kikuletwa hot springs, an oasis with scenic, warm, blue with the clearest water you’ll ever see. The bright turquoise color is so saturated that it looks Photo-shopped, and the water is so clear you can make out the grains of sand settled at the bottom of the pool. 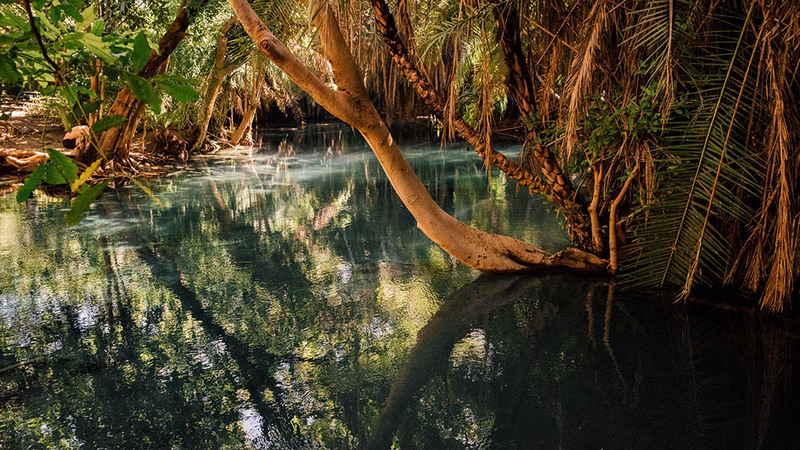 The springs are surrounded with a good amount of trees sheltering the area, providing spots of shade even during a sunny day. 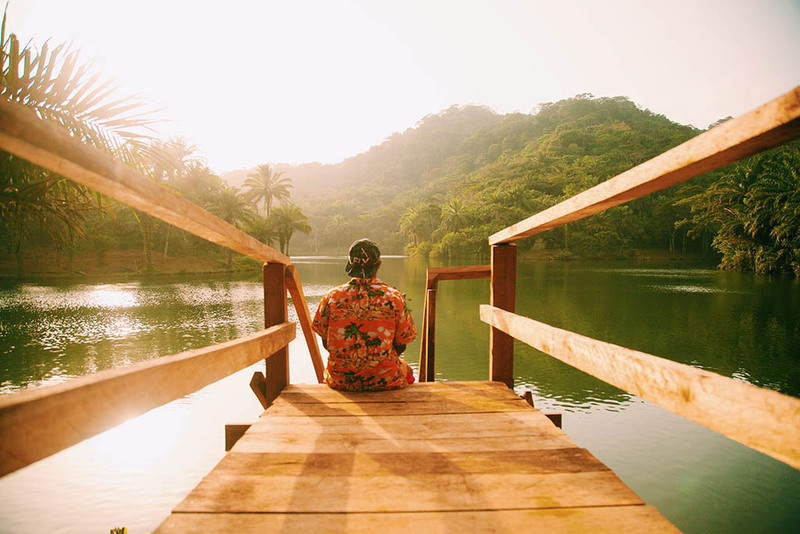 This is a perfect spot where you can take some time out and relax. 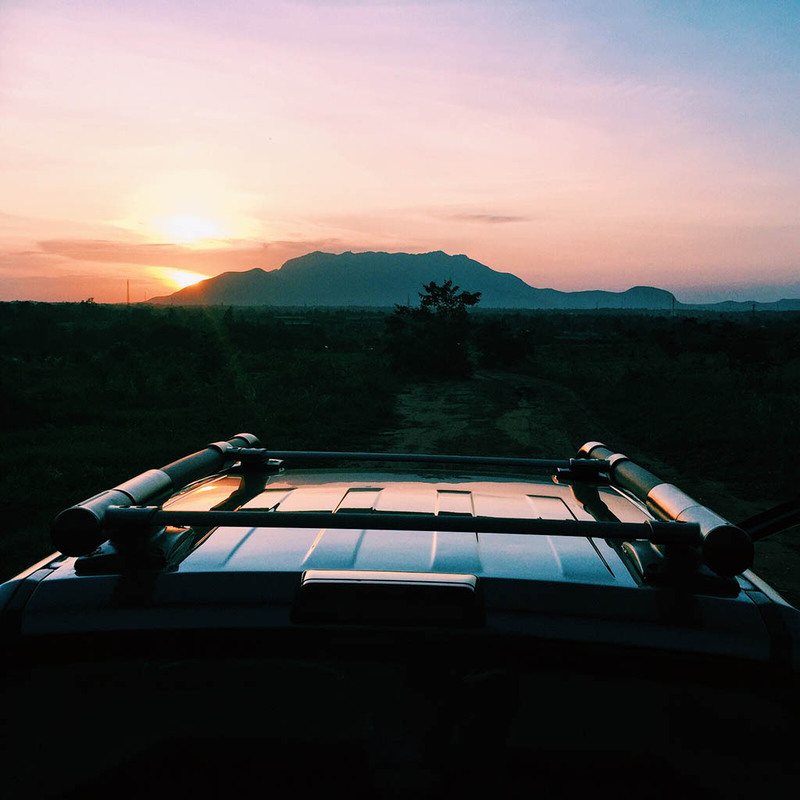 Located about 1h from Moshi you get to drive through scattered villages, open plains, and a fantastic view of Mt Kilimanjaro in the background. It is worth noting the country has so much to offer besides the Serengeti, Kilimanjaro and Zanzibar. 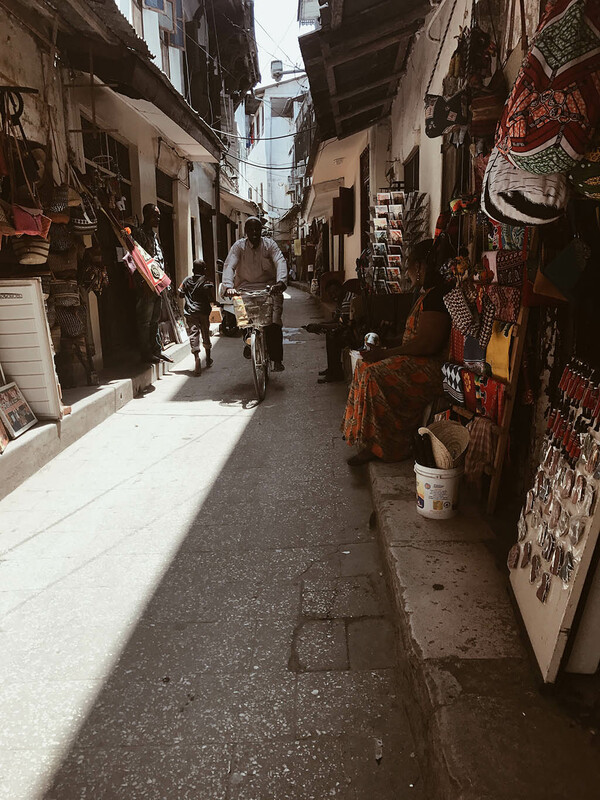 I wrote an article listing some of the most amazing yet underrated travel spots that go unlisted on travel itineraries in Tanzania. Do you have any favorite destination(s), tell us a couple of places that you just loved or surprised you – a place(s) you find yourself going back to. Magoroto was a pleasant surprise. 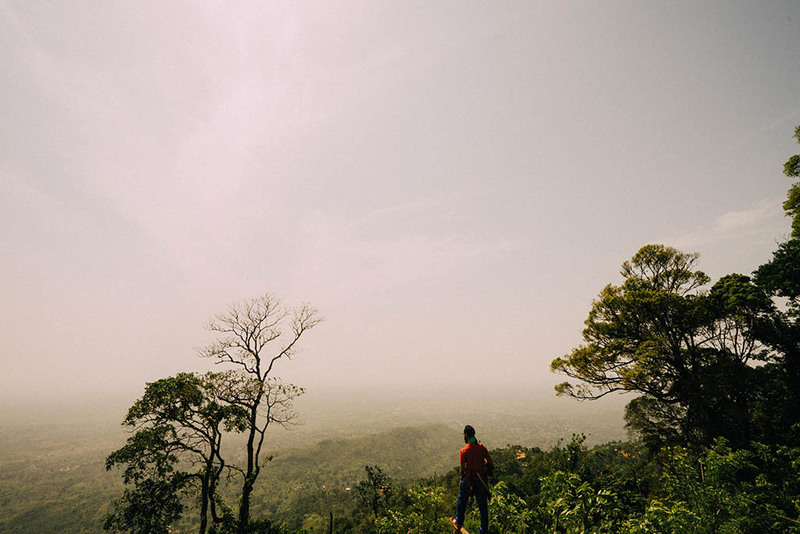 This slice of paradise in Muheza, Tanga tucked in the Eastern side of the Usambara Mountains is the perfect getaway from the sweltering and frenzied bustle of Dar-es-salaam for a taste of crisp fresh air. From the amazing green and mountainous terrain, to the beautiful hidden lake, refreshing hike trails through the forest, recreational activities like camping, top notch customer care, and the unimaginably scenic views overlooking dense forests and villages, this unspoken crown jewel is a place I see myself returning back again and again. 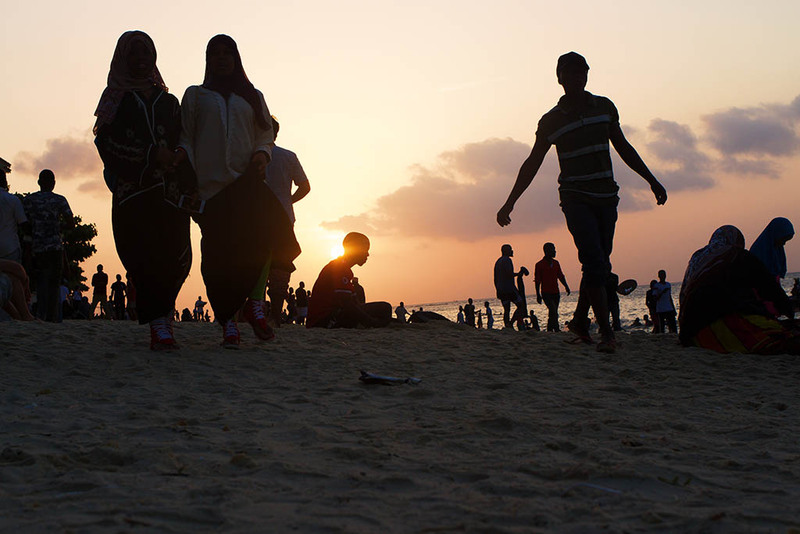 Another favorite destination would be Lamu, one of the highlights of my trip to Kenya. 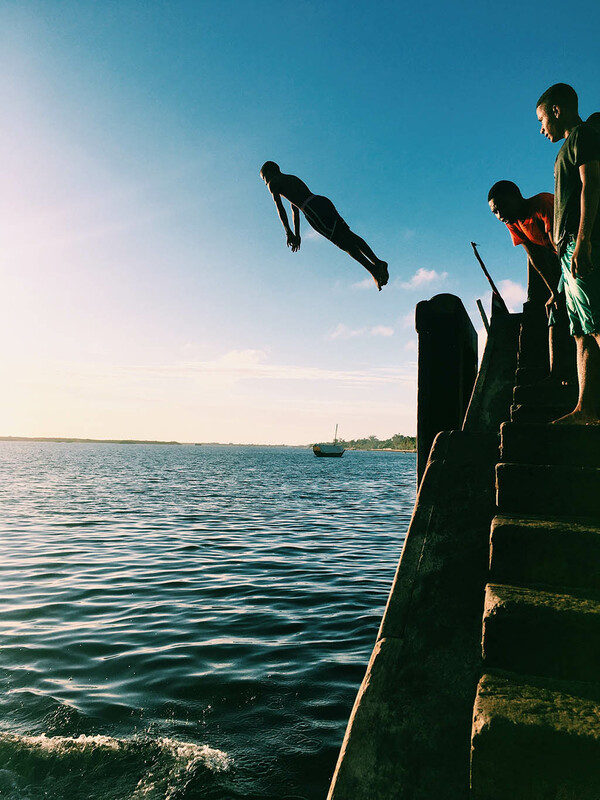 With its centuries-old Swahili settlements, culture and distinctive architecture, Lamu is not only the oldest living town in East Africa but a UNESCO World Heritage Site. 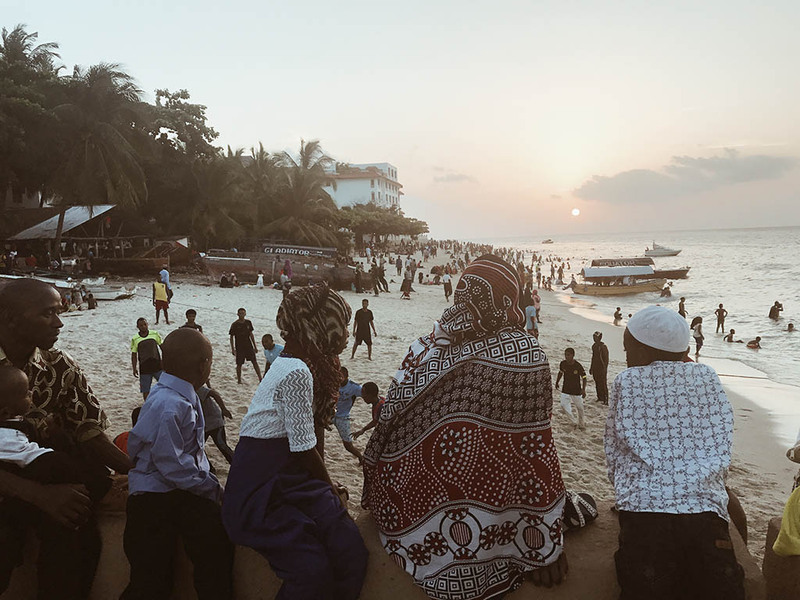 Regrettably if the proposed multi-billion dollar coal power project planned for the town goes ahead, it will no doubt have a profound impact on the heritage and idyll of Lamu. 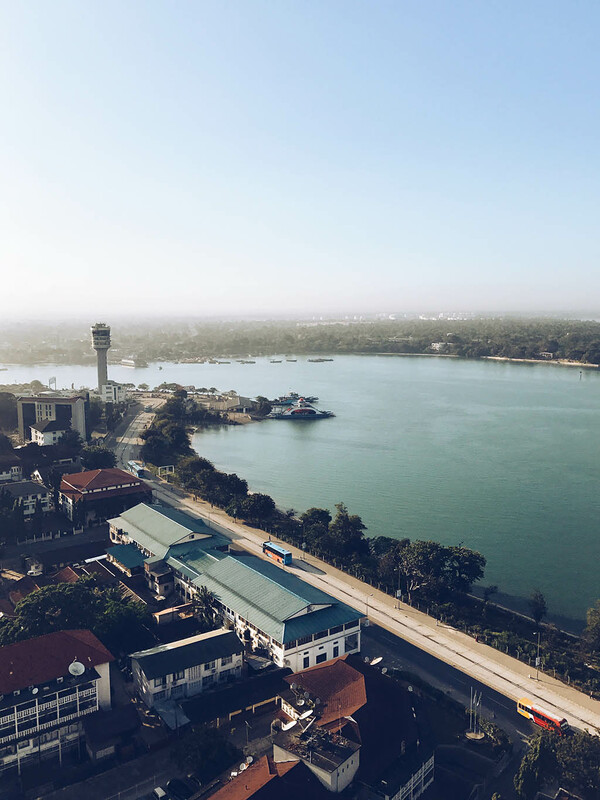 Are there places in Tz you’ve always wanted to explore, but haven’t yet had the opportunity/time? Another destination would be Matema Beach, inspired after checking out some amazing photos from my friend Daniel Instagram feed. You were recently involved in the #CaseForChange project. Please share a little bit about the project. What is it about and what did the project hope to accomplish? #CaseForChange project is an initiative started by GSMA. The project aimed to highlight how mobile connectivity is improving lives of people especially in the most remote areas. My role was to document the project by visually capturing how different telecom companies (Airtlel, Tigo and Vodacom) were transforming lives around the world by improving internet connection and most importantly how mobile operators can collaborate to help meet the UN Sustainable Development Goals. This collaboration has improved learning in remote areas since teachers are able to access information (notes, syllabus changes etc) material that would otherwise be impossible to access if it were not for the fast and reliable internet connection. A reliable internet connection has also enabled farmers to have constant access to price information for certain crops and livestock in specific markets throughout Tanzania, thus enabling them to not only plan which crops will be worthwhile to grow, but also become more aware of how to bargain for the best price possible with purchasers. What’s does the future hold for you? Any final words of advice? No one knows tomorrow. For now, I am working towards my story telling skills. I hope to tell better stories, explore and learn more. Read more about Neema, her travels, and adventures at her website thebongolese.com, be sure to follow her @thebongolese on Instagram. 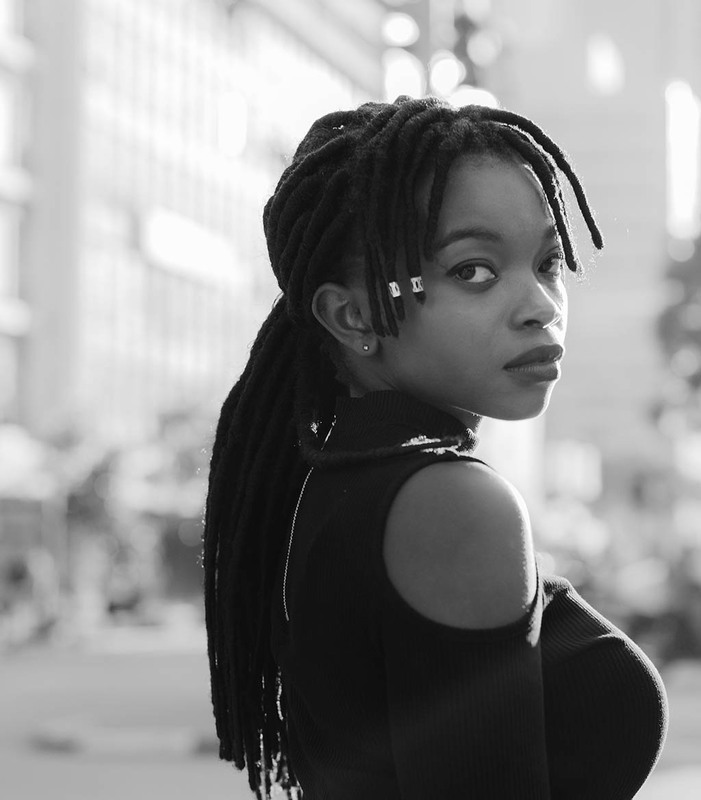 I'm Neema Jodie, an African Visual Storyteller. I create authentic narratives on Africa that tell the African story with impact and emotion. I believe positive, compelling and engaging visuals accompanied by concise commentaries are a powerful tool for changing stereotypes around Africa and highlighting authentic African perspectives. Amazing images, the photography is so on point. I want to pack my bags and visit Tz ASAP! 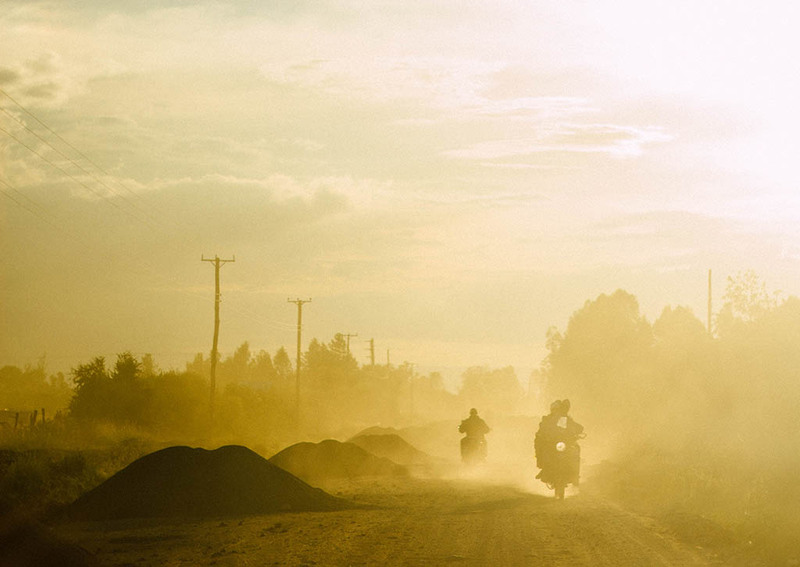 Such a beautiful post, reminds me of my trip to Moshi in Tanzania, must be 3 years ago.